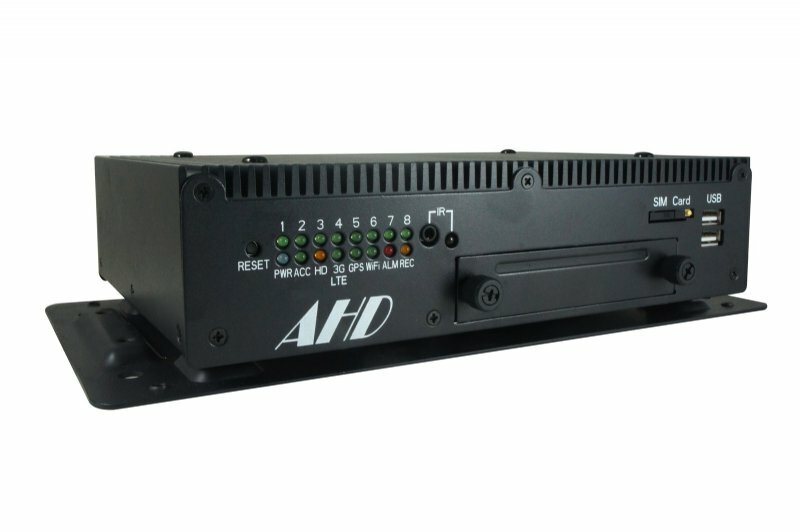 VP-5508, AHD 8-Channel, H.264 Mobile DVR, Anti-Destruction One-Piece Superstructure, is a powerful industrial grade Mobile Digital Video Recorder. With a true rugged of thermal design patent, it can reach truly 100% fan-less optimizing the performance of heat dissipation. 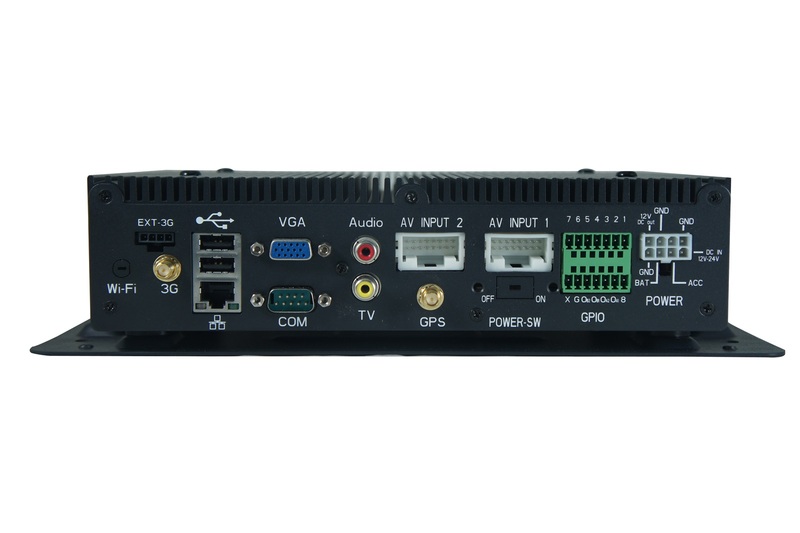 Also, 8-Channel video input with advanced H.264 video compression can provide a variety of multiple recording purposes, gives you longer recording times, reduced network bandwidth consumptions and stunning image quality at lower video data transfer rate. 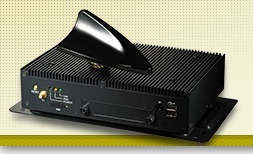 For detailed info about product specifications, please download the VP-5508 product datasheet. 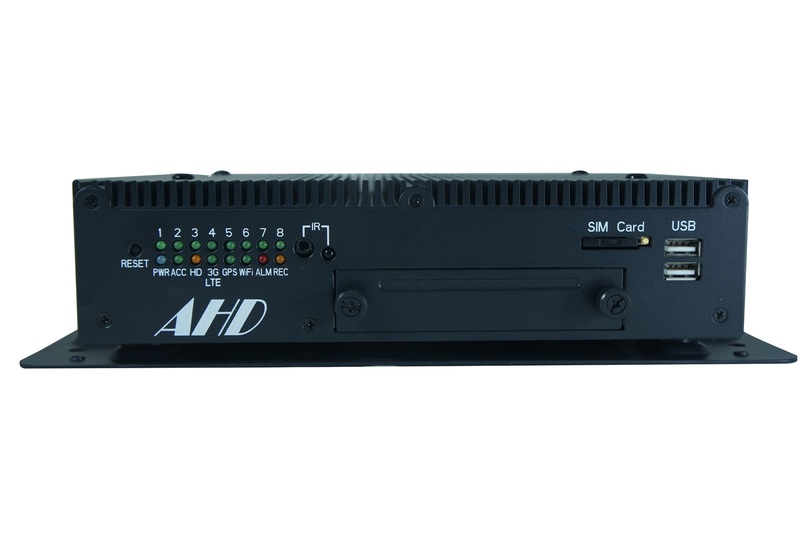 For fleet management, time is money for every on-duty vehicle, you could take out the recorded HDD easily for exchanging or for other purpose based on the removable HDD tray design. Cables could be fixed tight with cable holding rings for stable performance during vibration. It could make the installation neat and tidy for easier maintenance within limited space inside a vehicle.